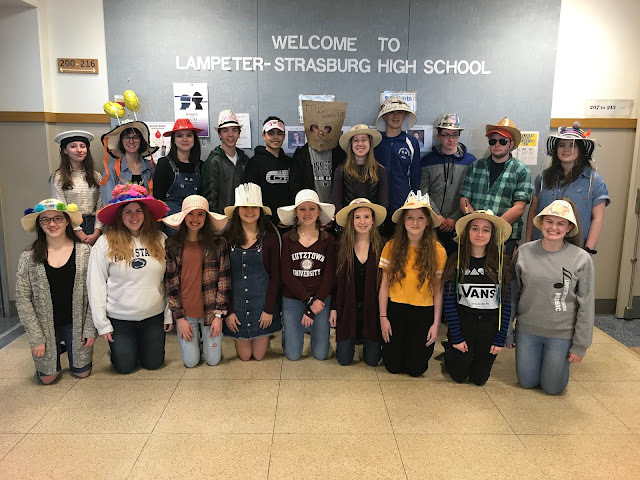 The Lampeter-Strasburg High School PTO is preparing for their annual Post Prom / Spring Blast event next Saturday, May 13. This year's theme is "Game Night." Activities will include laser tag, defender dome, log slammer, 3x3 volleyball, soccer billiards, spikeball, and giant board games. Bring your appetite because there will be plenty to eat like walking tacos, Pasquale's, coffee bar candy bars, and ice cream bar just to name a few. Don't forget about the prizes, which include gift cards, Beats wireless headphones, dorm fridge, microwave, luggage, Hershey Park Tickets, and more! 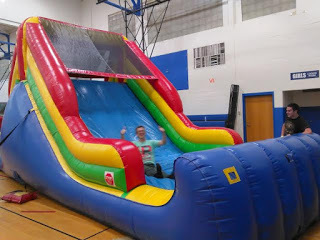 Bounce house slide from last year's Post Prom. For freshmen and sophomores, there's Spring Blast from 7 to 9:30 pm. Tickets are $10. 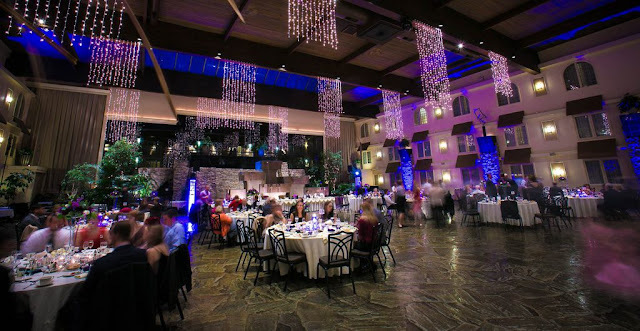 For juniors and seniors, there's Post Prom from 10 pm to 2 am with the discounted ticket price of $5. Ticket can be purchased during lunches start Monday, May 8.